Since November 2017, we’ve been involved in a temporary bridge project over the Des Plaines River in Melrose Park, IL. 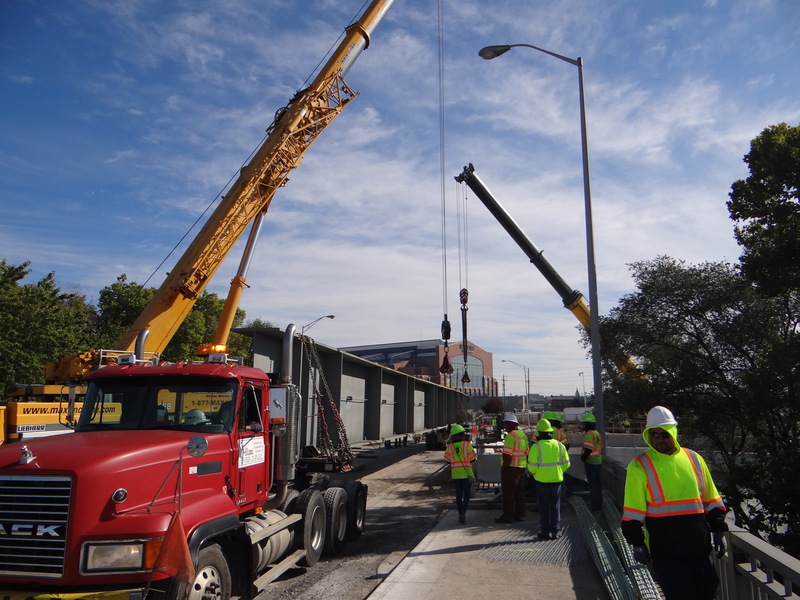 Limited construction access at the proposed bridge location warranted the construction of a temporary bridge. 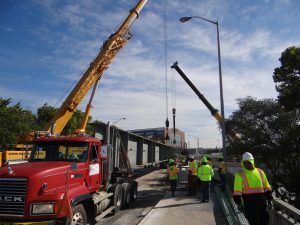 Multiple bridge designs were considered, but the most cost effective approach entailed utilizing the new bridge girders and existing piers as a temporary bridge by installing a temporary timber deck and girder bearings. 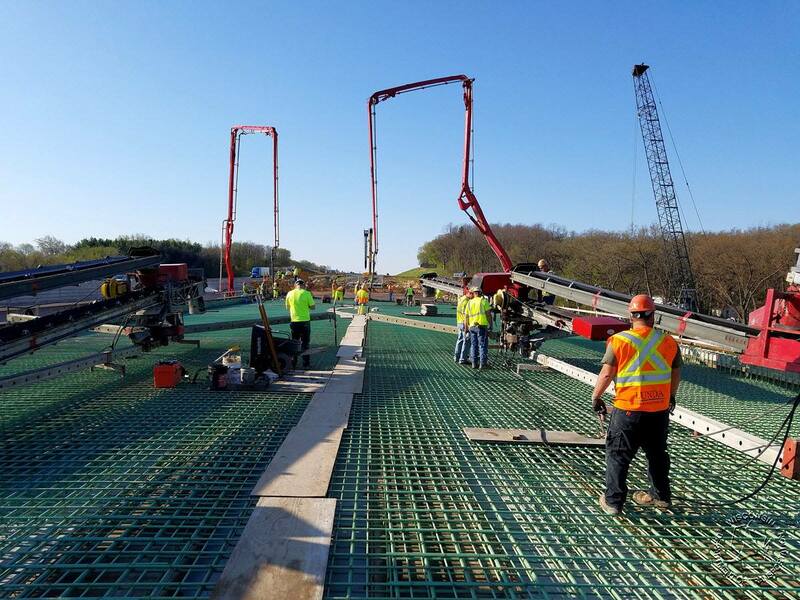 As part of this project, Westbrook was responsible for preparing design calculations and plans for the proposed temporary bridge as well as developing erosion control drawings for operations in the Des Plaines River. Estimated completion for this project is early 2019. 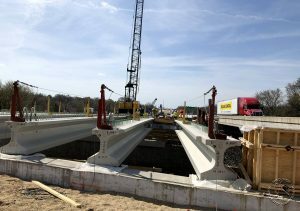 This project located in Indianapolis, Indiana involved the rehabilitation of a five-span, 660-foot long concrete arch bridge carrying Oliver Avenue over the White River, as well as the removal of a five-span, 249-foot long concrete box girder bridge and the replacement of steel corner framing which together connect McCarty Street to Oliver Avenue. 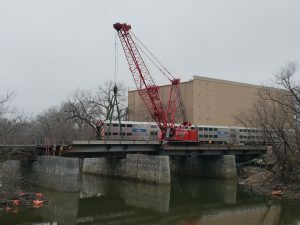 Westbrook project involvement entailed a finite-element plate model analysis and rating of the 100-year old Oliver Avenue arch bridge, which allowed the contractor to utilize a 350-ton crane operating with a reduced counterweight working from atop the existing bridge to set the proposed steel. Project involvement also included the development of strength calculations and demolition plans for the concrete box girder spans and the steel corner framing of the McCarty Street portion of the bridge. 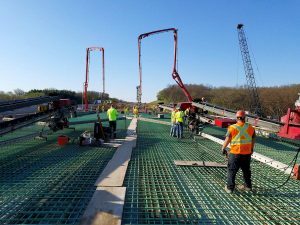 Westbrook’s portion of the work has been completed, and The Indianapolis Department of Public Works estimates the entire project will be completed Summer of 2019.